Obituary for Jane A. 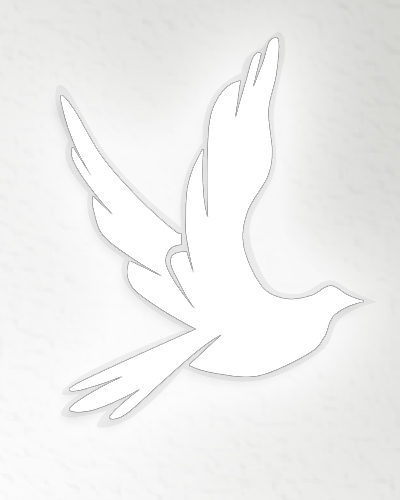 (Aglione) Caraccia | Nardolillo Funeral Home, Inc.
of Mathewson St., Cranston, passed away Saturday, February 2, 2019 at Philip Hulitar Hospice Inpatient Center in Providence. She was the wife of the late Angelo Caraccia, Jr. Born in Providence, she was the daughter of the late Ralph and Concetta (Elia) Aglione. Jane was a secretary for the State of RI – Department of Vocational Rehabilitation for many years before retiring. She was the devoted mother of Vincent A. Caraccia of Cape Cod, MA, Michael A. Caraccia, PPD and Ralph A. Caraccia, PPD and his wife Francine, all of Cranston; and loving grandmother of Matthew, Kathryn, David and Derek Caraccia. Funeral from the NARDOLILLO FUNERAL HOME & Crematory, 1278 Park Ave., Cranston on Wednesday, February 6th at 9 a.m., followed by a Mass of Christian Burial in Immaculate Conception Church, 237 Garden Hills Dr., Cranston at 10 a.m. Burial will be at St. Ann Cemetery, Cranston. VISITING HOURS are Tuesday from 4 p.m. to 8 p.m. In lieu of flowers, memorial contributions may be made to: St. Jude Children’s Hospital, P.O. Box 1000 – Dept. 142, Memphis, TN 38101-9908.